As Miranda Priestly once said in one of my all time favourite films ‘The Devil Wears Prada’ ‘ ‘Florals for spring? 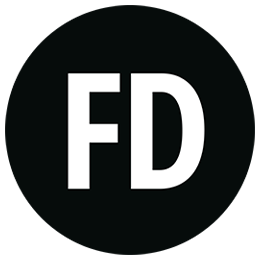 Groundbreaking.’ Yes, florals are a reigning staple of a Spring/Summer wardrobe and even if we try to avoid them, you’ll find that your next shopping trip with be filled with blooming prints and patterns. But is this such a bad thing? Whether you’re the ultimate girly girl or you lean more towards the more androgynous style of dressing, there’s always a way that you can incorporate florals into your new season transition. Of course there’s always dressing in florals but there’s also incorporating a fresh floral scent into your every day fragrance routine! But first, let’s take a peek at some floral fashion inspiration that you can easily rock as part of your wardrobe. The switch up for this season’s florals was to inject a touch of wildness to your usual blooming patterns. As seen on the catwalk at Vivienne Westwood’s S/S14 collection, Lily Cole strutted down the run way with a floor-length floral gown, wild hair and graphic make-up. Don’t reach for the face paint just yet! Take a closer look at the style of the clothes and how a simple floral dress can be toughened up with the introduction of a thin waist belt and killer shoes. Even fashion’s favourite tomboy staple, the leather jacket, has been given an update for Spring. Sleek biker style jackets with statement lapels are given a new season makeover with bold floral prints in shades of green, pink and white. Simple floral summer dresses in chic shades of white with graphic floral patterns are instantly given a harder edge with the addition of a strong collar and pronounced shoulders. This instantly creates a broad silhouette, but don’t worry, the addition of a floral pattern will help to balance the look so that your style is edgy but chic. My favourite way to add a floral pattern to your wardrobe is through a statement pair of floral jeans. Come rain or shine, we all know that denim will see us through any season, so it’s only natural that florals were going to find their way into the holy grail of denim. Add a statement white blazer to yours to create a sleek figure that will also brighten your look altogether. So what about when it comes to including florals into your fragrance collection? 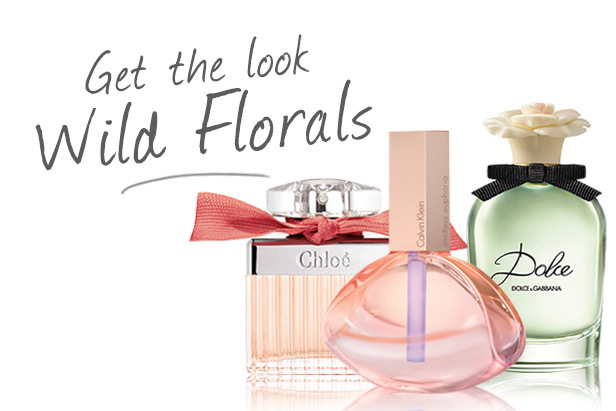 Chances are that you’ve already found your favourite floral scent but there’s always room to add one more, right? Another great thing about Spring is that an array of new scents are released by our favourite brands with new formulas to add a new level of freshness to our every day routine. Endless Euphoria has had such a highly anticipated release that when it arrived on site, the Fragrance Direct girls couldn’t wait to get their hands on it, quite literally! Endless Euphoria features notes of mandarin, cherry blossoms and musk which create the base for this effortlessly floral scent. 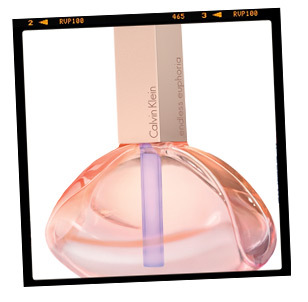 The extra addition of rose cements Endless Euphoria as a fresh and floral perfume that is a must have scent for Spring. One word ‘ Floral. This is the word that sums up Dolce perfectly. 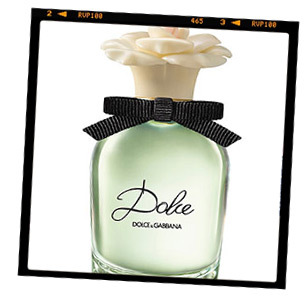 This is the newest fragrance release from the Dolce & Gabbana brand that features floral notes of papaya flower, white amaryllis and waterflower ‘ the ultimate floral cocktail. 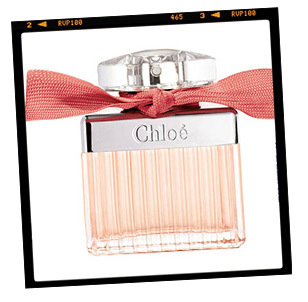 The bottle is designed with a flower top which instantly whisks us away to thoughts of Spring! Come fashion or fragrance, will you be wearing florals for Spring? Let us know by leaving a comment below!